Data is a powerful source of insight to how a business performs and how it can improve. From operations to planning, the use of data in the digital age has been transformational. Particularly in supply chain management, data can potentially change the competitive landscape. 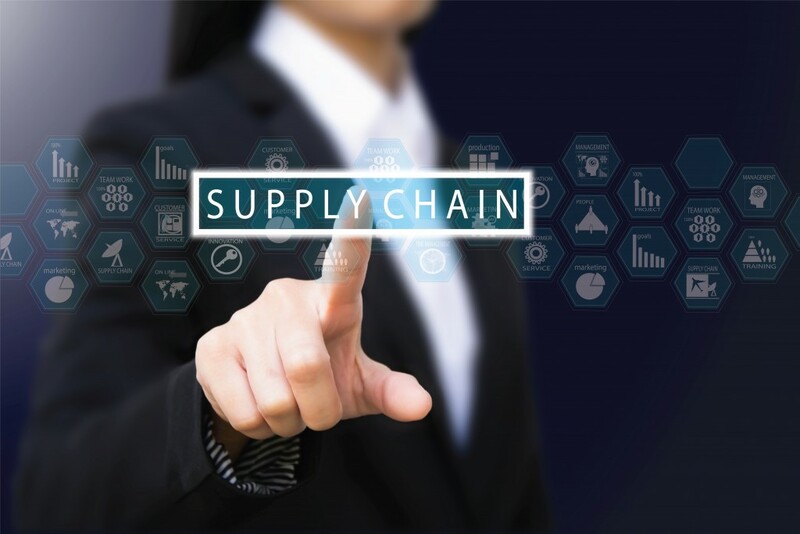 Companies incessantly seek for supply chain solutions from providers such as Nexterus to better manage distribution of goods. Through analytics, businesses could grow their operations and efficiently use their resources. Below are just few of the reasons you need analytics. Within the supply chain, raw materials, final products, and goods in the middle of the production process move in directions dictated by consumer demand. There will be stocks that move slowly —apparently a result of a new development or a market miscue by decision-makers. To capture what customers want, analytics may play a huge role in deciphering consumer behavior, hence improving sales and production forecasts. To lessen inventory levels, moving the supply chain faster is the best step forward. But, this is hard to do if managers do not understand the full nature of the supply chain. How would order size affect the supply chain? How do fluctuating demand structures impact the distribution of materials? What about range proliferation? There are many issues to consider, but with analytics, pairing up important variables to see the effect of another is only straightforward. There are many risks involved in the supply chain considering the variability of consumer demand. To control it, analytics offers demand optimization that lead to better planning outcomes. If your business knows how customers behave, with the help of analytics, you would know when and where goods are best delivered and sold. You could track their buying behavior and make better forecasts for the future. In effect, the supply chain becomes smoother, leaner. Analytics can deliver when it comes to making data speak and create predictions. In the supply chain world, analytics studies the consumer and gives you a clearer picture of where they are and what they want.